Oh No ! 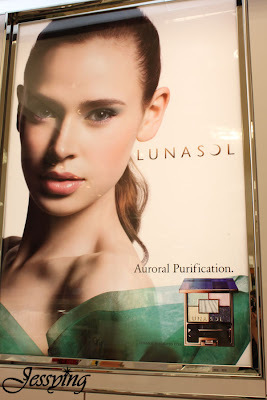 Lunasol my ever favourite brand is launching their latest 2010 Autumn Auroral Purification Collection today 15 October 2010 in Isetan KLCC!!! 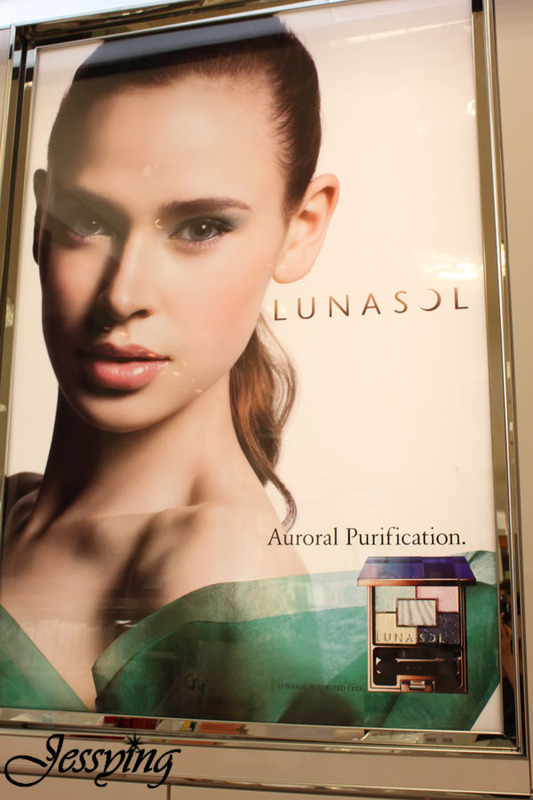 Since Kanebo Malaysia only bring 2 Lunasol season collection to Malaysia once a year, I have been waiting for this for the longest time! I have been a convert since I tried for the first time last year. And I am still loving their collection! 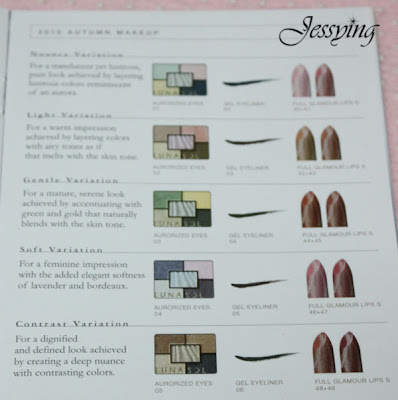 I openly declare their makeup collection especially eyeshadow is the best in market (in my opinion!) . I am still using the palettes which I bought since last year! p/s : I like the Nuance Variation and Gentle Variation by looking at the picture. 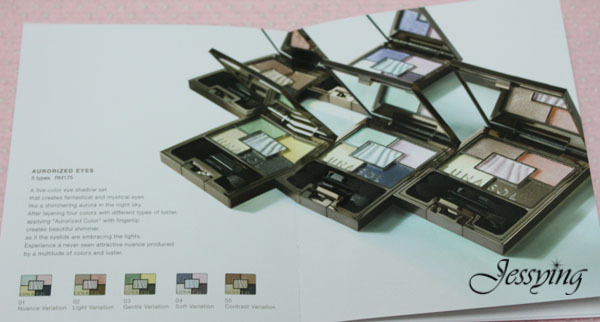 There are 5 types of palettes available under the Aurorized Eyes (RM175/each.. yes an increased of RM15 from last year). 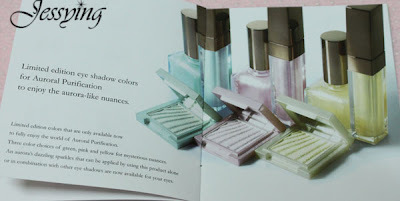 Lunasol Gel Eyeliner (6 colors) - RM105/each (including portable brush). The limited edition eye shadow colors for Auroral Purification to enjoy the aurora-like-nuances. Three colors combination green, pink and yellow. However at this moment (last night) there is no sample to swatch as the counter still preparing for today's promotion. 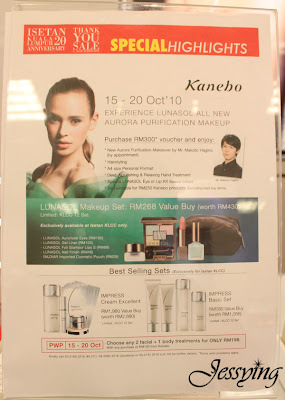 This promotion runs in Isetan KLCC from 15-20 October 2010. 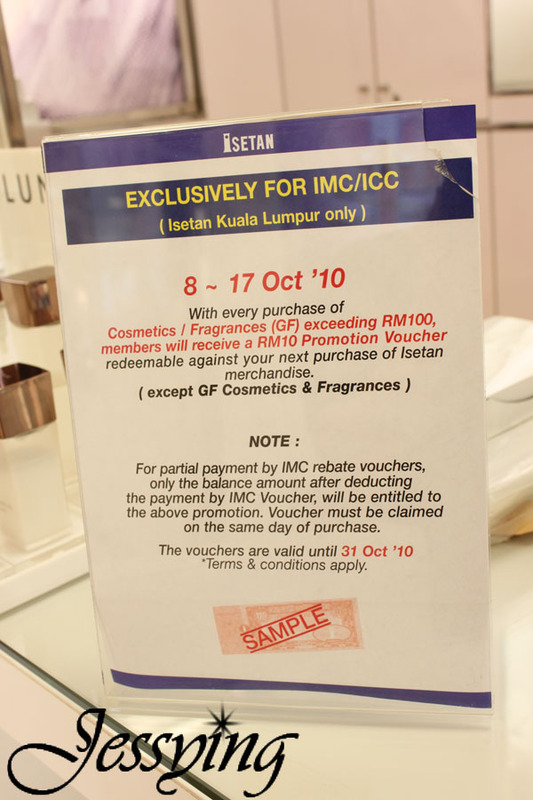 And from 8-17 October 2010, for every RM100 spend you will get RM10 Isetan voucher (not entitle to buy cosmetic/fragrance). Purchase with Purchase -must buy !!! 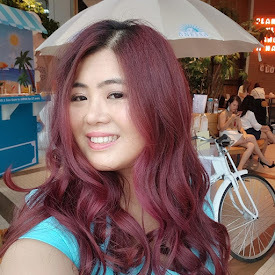 This is such a good deal, as you can choose the most expensive impress facial (using skin lifting machine). p/s: Best time to try their facial !! I am their regular.... love them! KLCC Isetan Kanebo counter will be setting a booth outside Isetan in Ground floor. 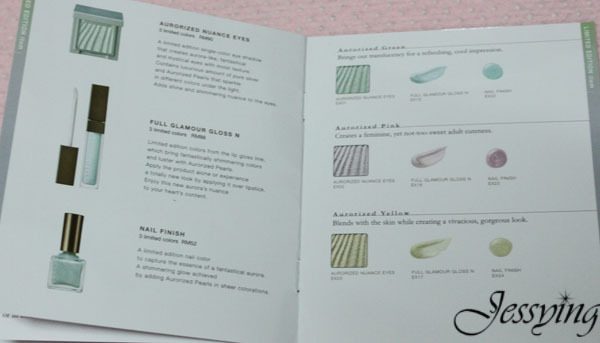 NOTE : If you are interested to buy RM300 voucher and want the Japanese makeup artist to do your makeover (instead of the local one) it is better that you call to make appointment first as the Japanese Makeup Artist would be here for the 5 days from 15-20 October 2010 and my SA said his appointment for today, Sat and Sunday almost full. 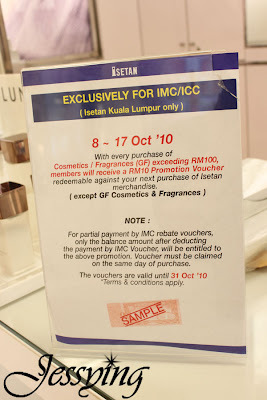 And also do note, the Isetan promotion voucher of purchase RM100 and get RM10 voucher will end on 17 October 2010 . So better buy the package first before you go for the makeover. p/s: If I am not going to my oversea trips (going to the East) next year , I would not think further and buy straight for myself as a birthday present for myself this month as the set & PWP is so attractive.. However I think now with tight budget I will still go and check out the colors .. and hope I don't break my no shopping pledge!